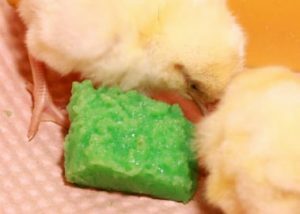 ClearH2O’s gel technology helps animal researchers and poultry producers improve the health and welfare of their animals while optimizing research and productivity outcomes. To discover how, access our guide, What Veterinarians Need to Know About Gel Technology: Improving Animal Welfare Through Optimal Hydration, Nutrition, and Medication Delivery. Hydrate, nourish, and medicate your research animals using more convenient, cost-efficient, and ethical alternatives to traditional methods. As the #1 choice of breeders worldwide for hydrating research animals—and providing the most labor-effective and animal-friendly ways to administer essential nutrients and medication—ClearH2O helps leading medical research institutions improve their research outcomes, maintain the utmost scientific integrity, and enrich animals’ lives. 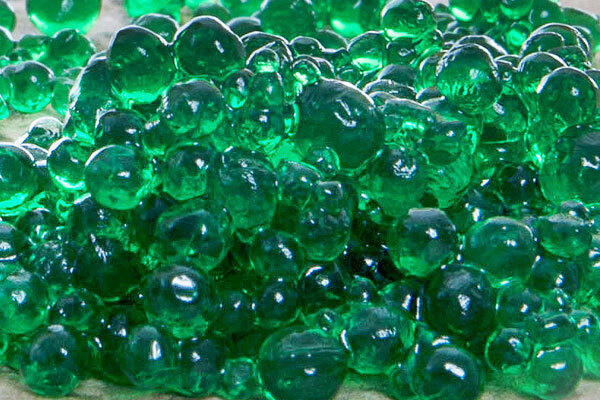 Over 100 million research animals have been shipped using ClearH2O’s HydroGel products. Providing a non-wetting, more convenient, and sustainable hydration source than traditional water alternatives, ClearH2O’s products help breeders and researchers work smarter while ensuring their animals are adequately hydrated. 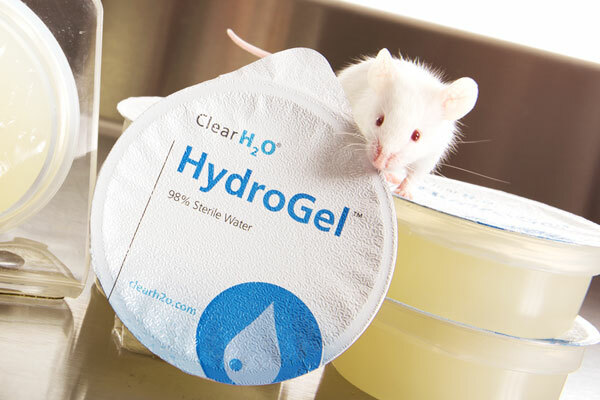 With a two-year shelf life and no refrigeration or special handling requirements, ClearH2O’s HydroGel is the optimal method for delivering hydration to lab animals. 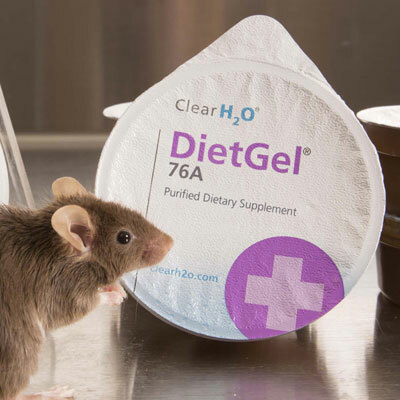 A practical, economical solution for providing research animals with essential dietary supplementation, ClearH2O’s DietGel products are proven to increase general life stage and digestive health, breeding performance, and post-surgical or compromised animal recovery rates. ClearH2O products are known for their consistency and purity and are produced under the highest quality standards in the industry. 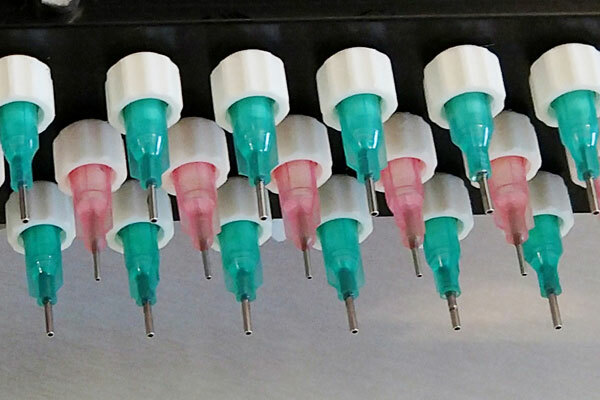 A labor-efficient, cost-effective, and pain-free solution for delivering medication to your research animals, MediGel® and MediDrop® products are flavor-enhanced and formulated for accurate dosing and high palatability, making them easy to administer. Whether it is administering pain management analgesics (carprofen or meloxicam), anthelmintics (fendendazole), antibiotics (sulfamethoxazole and trimethoprim), or any orally deliverable therapeutic, ClearH2O products focus on animal welfare, serving as a painless alternative to traditional delivery methods like injections or medical chows. 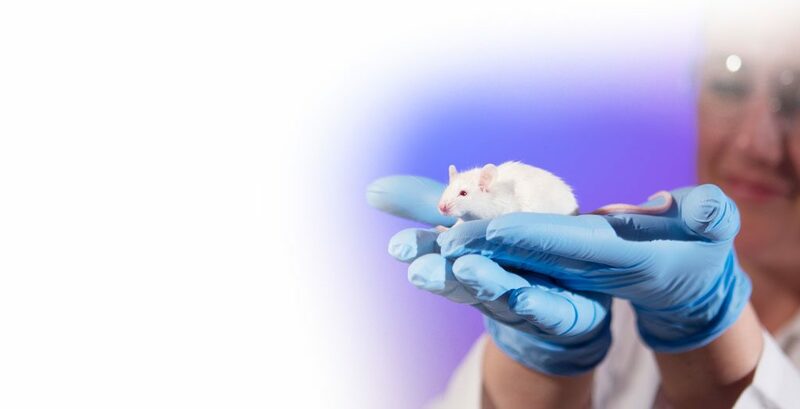 Discover how researchers are reducing animal handling and stress, improving therapeutic efficacy, and saving time and money with gel technology. 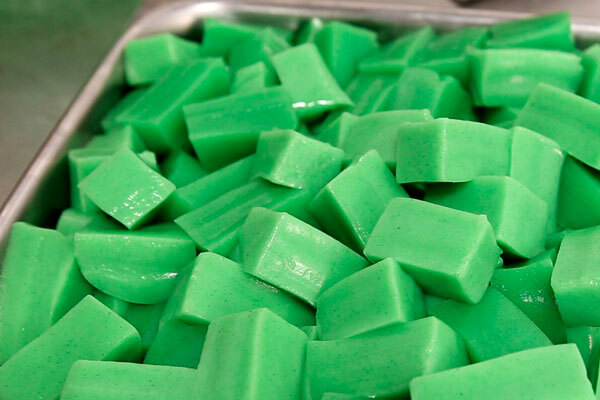 Environmental and nutritional enrichment is a critical component of caring for lab animals—and novel, easy-to-consume treats like ClearH2O’s FiberBites and LabGel are part of some of the industry’s leading enrichment strategies. Providing lab animals, like non-human primates, with a novel yet effective nutraceutical delivery system enhances their activity and health and helps ensure that they are healthy, strong, and able to contribute to the best research outcomes. 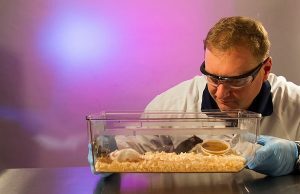 Does your vivarium operations or research protocol require specific amounts or types of nutrients or medication? 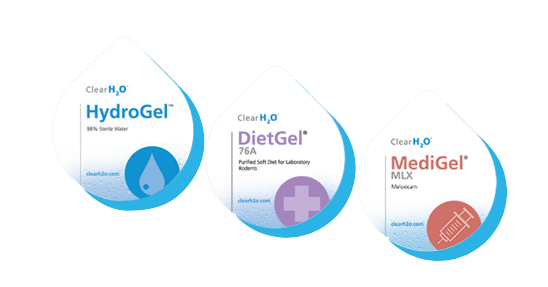 ClearH2O works with leading research institutions to develop specialized hydration, nutrition, and medication delivery products, ensuring your formulation is tailored to your unique research needs. Schedule your consultation to discover how a specialized formula can complement your animal care support services and research. Experience the advantage of ClearH2O’s gel technology for yourself. Join thousands of leading researchers and animal care professionals worldwide who are successfully advancing medical discovery while improving animal welfare by using gel delivery to hydrate, nourish, and medicate their research animals. Request your sample now. With a focus on reducing hatchling stress and mortality to ensure a healthy start, the leading poultry genetics companies worldwide rely on ClearH2O’s hydration supplement products to hydrate, nourish, and vaccinate their chicks and poults. Beyond hydration, ClearH2O’s hatchery processing GelDrop® Delivery System is the most effective topical application for orally delivered biologics, supplemental nutrients and hydration. The innovative GelDrop technology yields the highest consumption rate of any hatchery application system, resulting in 90%+ inoculation rates. Produced under the highest quality standards in the industry—equivalent to human food standards—ClearH2O provides poultry breeders and producers with the most convenient and consistent quality products. A cleaner, drier, and more efficient solution for delivering essential hydration and nutrients to chicks and poults in transit, ClearH2O hydration supplement products are available in a ready-to-use, room temperature shelf stable, cuttable gel format that’s ideal for consistent portioning. 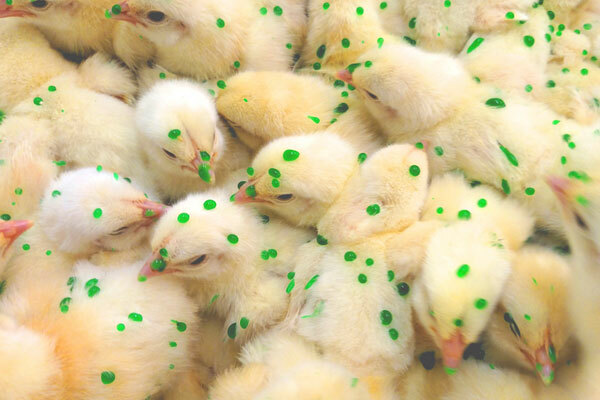 HydroGel 95 increases hatchling survival rates by providing optimal hydration and reducing stress from hatchery to farm without overstimulating their metabolism. Learn more about ClearH2O’s hydration products and their potential to improve your chicks’ and poults’ early start. The challenges in broiler and turkey productions has always been to achieve mass application of biologics while getting the results of individual bird administration. 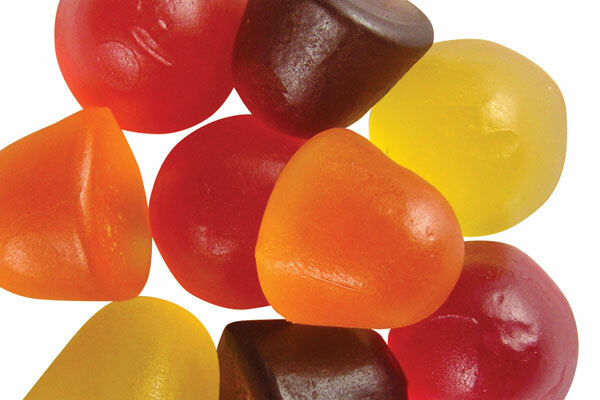 The ClearH2O GelDrop® Delivery System provides topical application of viscous gel droplets that resist wicking and are more enduring during processing, increasing availability for preening, uniform consumption and ultimately, better inoculation. Our GelDrop® technology helps you make the most cost-effective use of your biologics budget. Learn more about our GelDrop® Delivery System—and its associated products—and discover how you can implement more effective processing of your day-old chicks and poults at your hatchery. The brooding period of the chick and poult life cycle is critical to ensuring the genetic potential and productivity of poultry is ultimately achieved. For hatchlings to get a strong start, early access to feed and water at placement is needed to properly stimulate gastrointestinal and immune development, and promote overall health and livability. 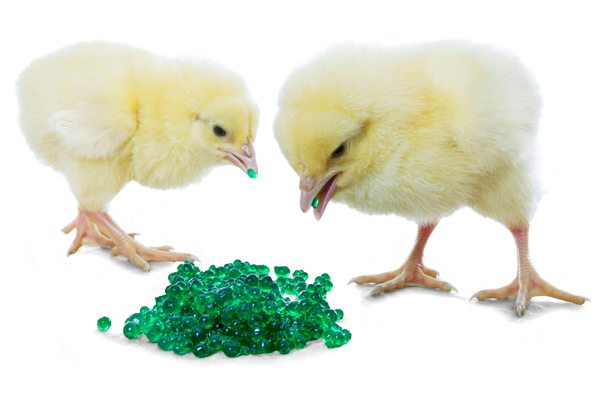 ClearH2O’s AquaGel® beadlets, applied as a highly attractive top-dressing on starter feed at placement, encourages strong feeding behavior while providing supplemental hydration and nutrition to chicks and poults for a strong start. Using the best gel delivery system in the industry, ClearH2O’s GelDrop® Applicator consistently produces high-quality droplets. Best of all, the GelDrop® Delivery System and training on its use is provided at no extra cost with the purchase of product. Join the world’s leading poultry breeders and producers who use ClearH2O to effectively hydrate, nourish, and vaccinate their poultry. Book a consultation with one of our advisors today. 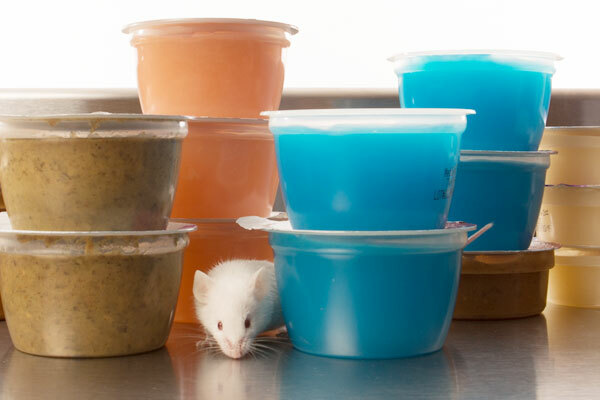 The #1 choice of breeders, researchers, and producers worldwide for hydrating research animals—and the top provider of hydration, nutrition, and medication gel delivery products to the animal research and poultry industries—ClearH2O is changing the way we care for animals with ethics, efficiency, and effectiveness at the core. Using ClearH2O’s cutting-edge gel technology, animal researchers, breeders, and producers alike are improving the health and welfare of their animals, all while increasing productivity and performance.